Happy Sunday everyone! First I want to say that I regret that I have so little time to write on my blog. Lately I’m very busy with school and stuff. 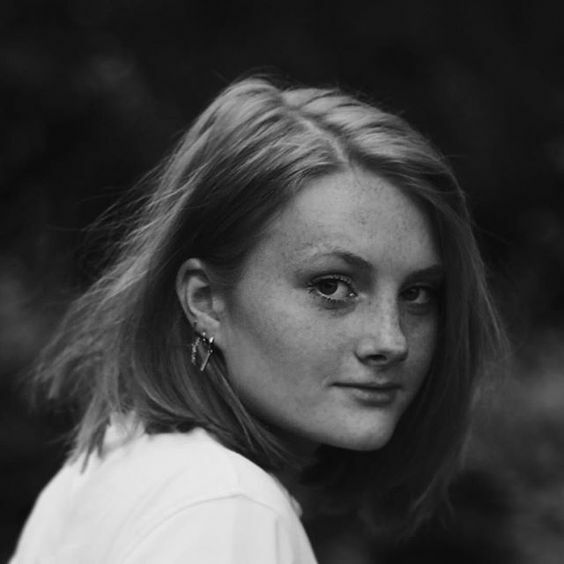 Because I enjoy writing about fashion very much I’m going to try to post an article once a week. I hope that works! September = Fashion Week. I have closely followed it this year and it inspired me so much! Ufortunately, I personally have never been to a fashion show but it’s defenitely on my bucket list! Besides the shows, I love to watch the street style around Fashion Week. You see the craziest outfits passing by and the nice thing is that it’s appreciated at Fashion Week. On Pinterest I’ve made a board (click here) where I pin street style pics that I like. Have a look! During Milano Fashion Week, the show from Moschino with the designs of Jeremy Scott came passing by. This is the second time he works together with the brand. Previously, he inspired himself by the McDonalds logo and Spongebob, this time it was Barbie’s turn. This collection was as succesful as the previous one. (Click here to watch the show). Moschino is very popular because of its weird but funny designs, and especially the iPhone Cases are extremely popular. Jeremy Scott has also designed a new case this year, which we saw in different street style looks and of course in the show. It’s a phone case inspired by the mirror of Barbie, complete with a handle and a real mirror (handy to take a selfie!) Horrible, some might think. But enough people must like it, otherwise it wouldn’t be sold out in no time. So the opinions are very divided. 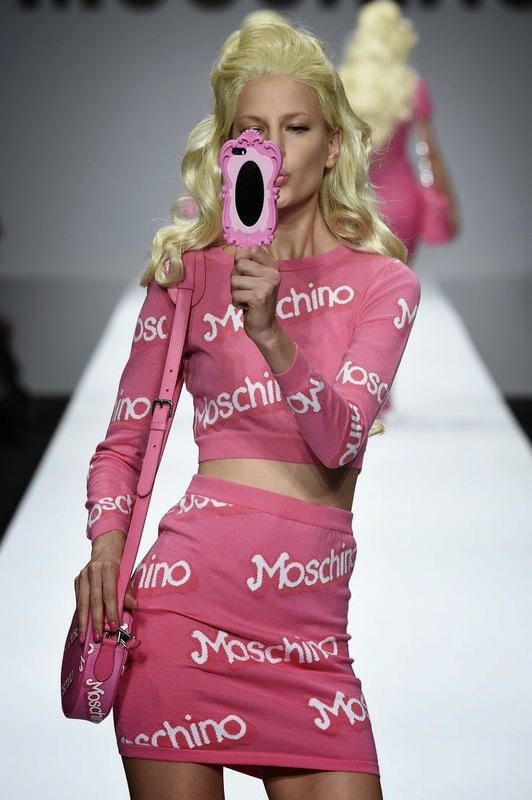 What do you think about the Moschino Barbie Mirror Phone Case? Please leave a comment below. Moschino phone cases are the best, love the mirror one! I didn't like this nor the previous collection. </3 I wish I did but I didn't. I don't!